This was one of my daughter’s favorite Easter crafts last year. 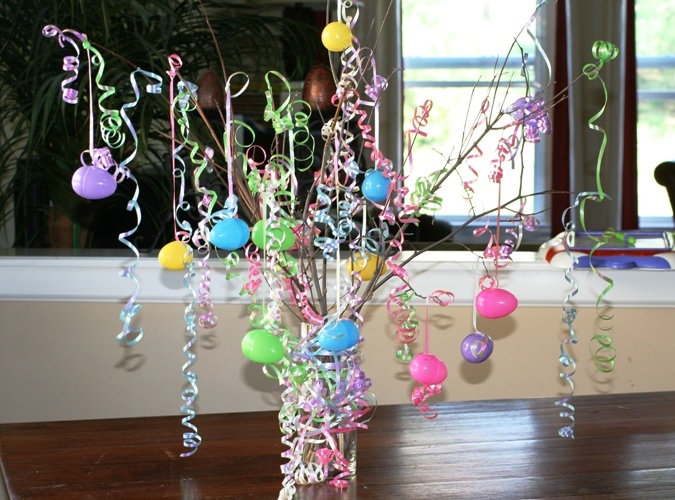 See my post on How to Make an Easter Tree Craft from last year. 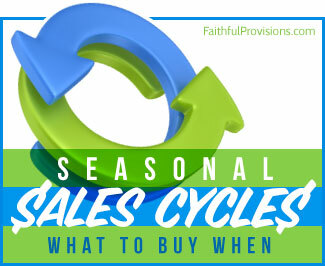 Find more Easter Holiday Ideas on Faithful Provisions. Do you have a fun and easy Easter craft, recipe or idea to share? I’d love to hear about it! 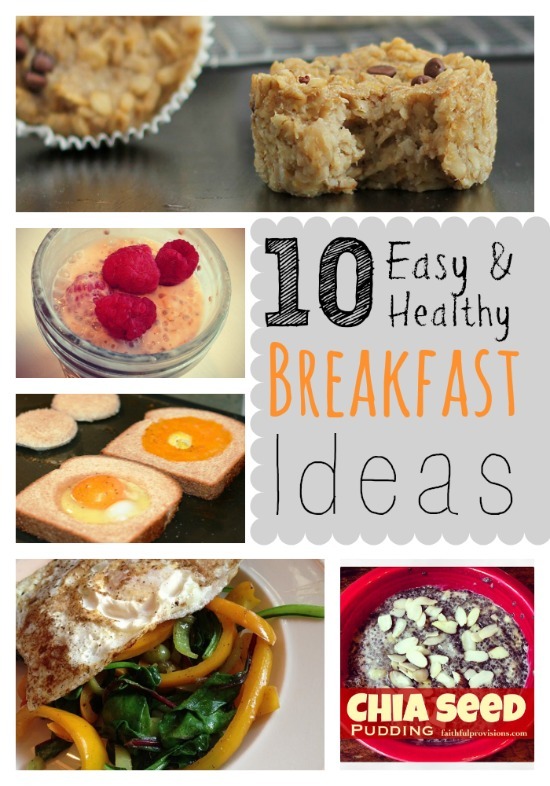 Send me an email to kelly (at) faithfulprovisions (dot) com. That is so cute. It looks like something the grandchildren would like to make. Thanks for sharing!